Posted Sept. 11, 2013, 11:23 a.m. The Reason Rack offers nearly endless sonic capabilities. 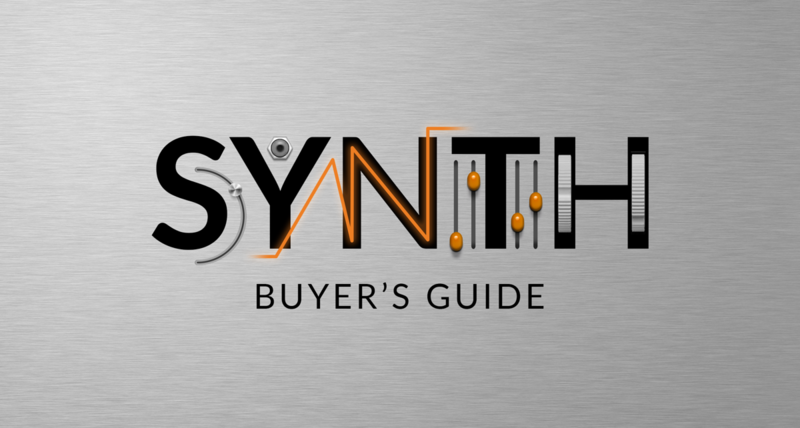 But what if you just want the sound of your favorite hardware synth? Or that weird little drum machine you got half-price. In this tutorial we take a look at the External MIDI Instrument and how it can help you expand your Reason rack with your hardware.